Real-Time FX Rates: How Much Do You Really Save? Please note: InstaReM now offers No-Margin FX Rates. We all prize transparency and cost-effectiveness when sending money overseas. With this insight, InstaReM switched to real-time FX rates in September, 2017 and has been offering these rates in all corridors of operations. In this article, we help you understand how transferring money through real-time FX rates benefits you and exactly how much do you end up saving in the process. Real-Time FX Rate is a rate that the provider (InstaReM, in this case) receives from their rate provider. This rate is devoid of any markup of profit margin. We source our rates from Reuters. So at any given point of time if you compare our rates to that on Reuters, or even Google, you will see that they are the same. 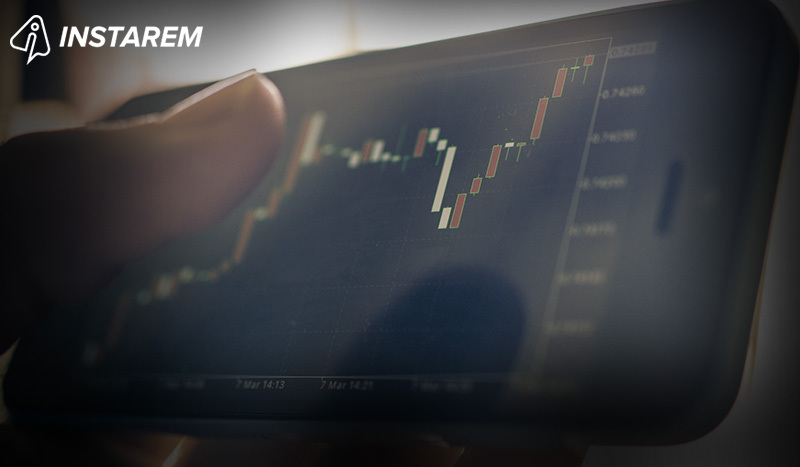 With Real-Time FX Rates InstaReM remits your money without adding any profit margin. We definitely do charge a minimal fee, but that’s all we charge to cover the cost of processing your transactions. But with all the Great Rates and Low Fees, how much are you actually saving with InstaReM? The following tables will give you a fair idea of total fees and exchange rate markup charges to transfer $1,000 overseas across our operational grographies. So, you see with InstaReM.com lets you not only send money at the best possible rates, but also send more to your beneficiary by eliminating any kind of extra charge. World Bank ranks us as #1 cost-effective remittance platformin several corridors from Singapore and Australia. 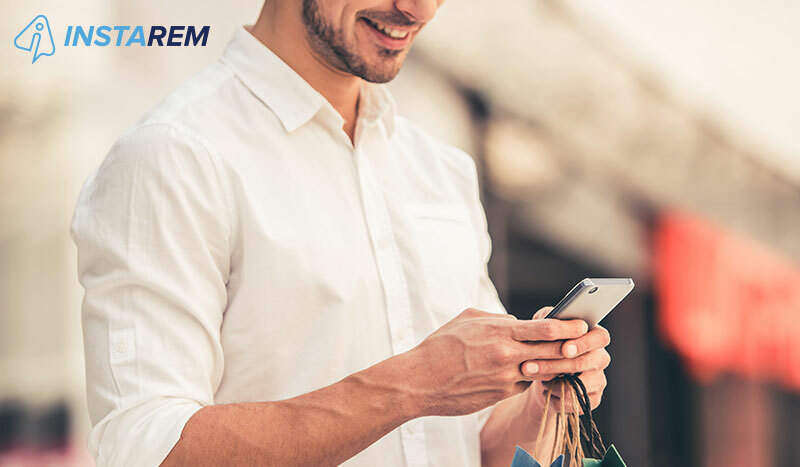 At InstaReM, you get to know accurate details and the exact amount that your beneficiary will receive while setting up the transaction. Such transparency has gained us a lot of praises from our customers and a 4-star rating on Trustpilot. 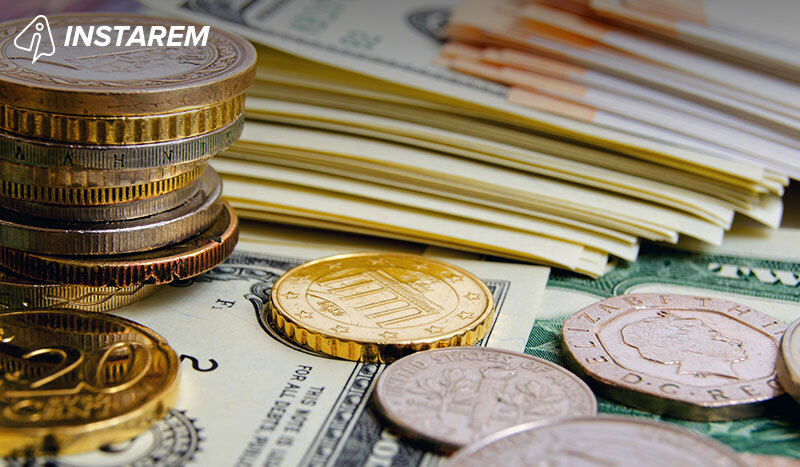 Try InstaReM.com and enjoy seamless overseas money transfer at Real-Time FX rates.